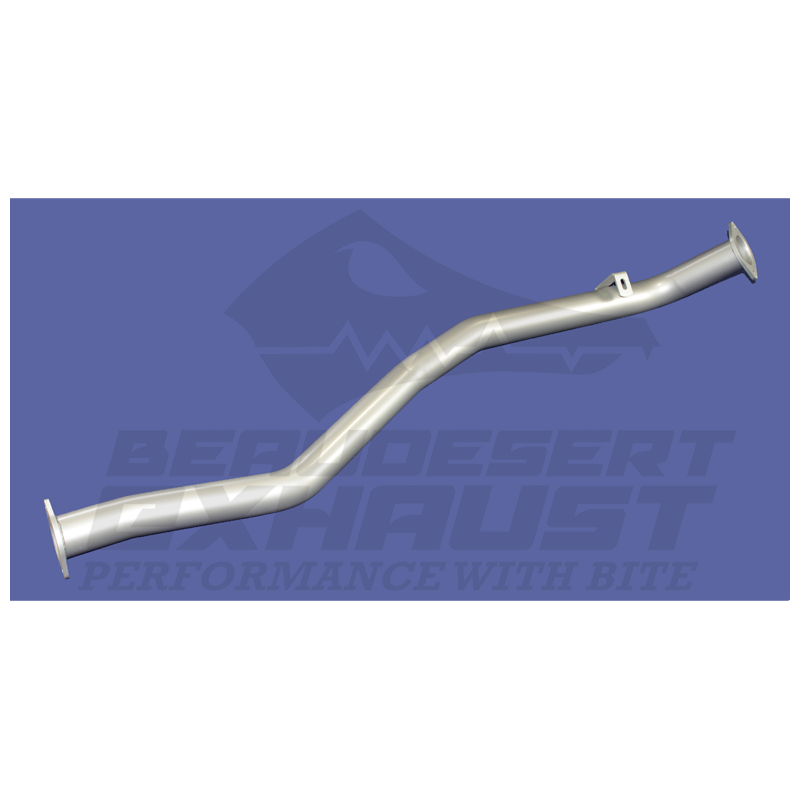 Beaudesert Exhaust’s full 2 3/4″ mandrel bent exhaust system to suit the Nissan Patrol 2.8L GU. Does your car have turbo lag or lack that pulling power? 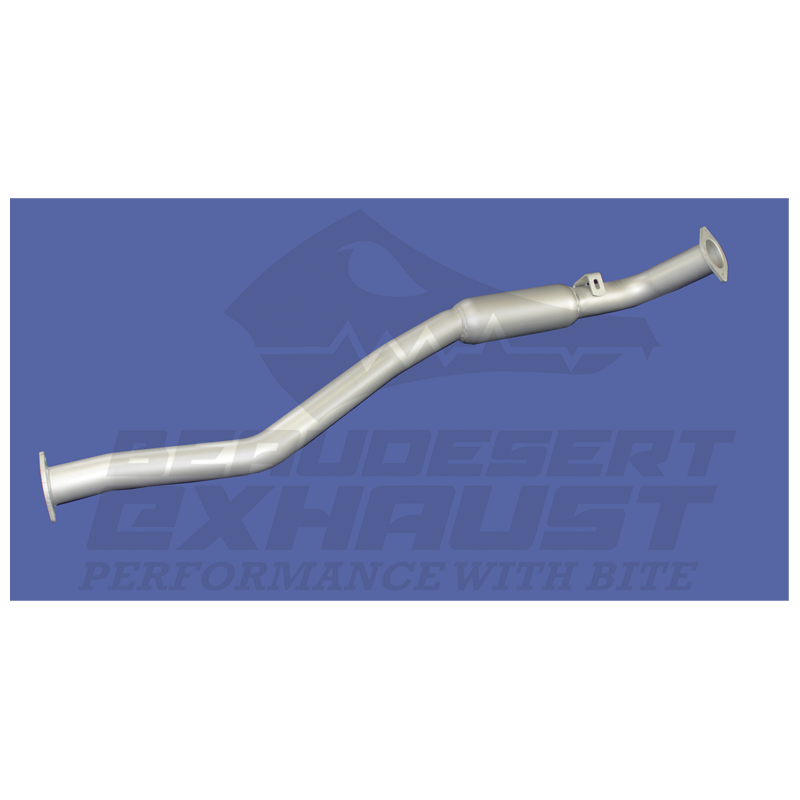 The factory exhaust restricts the airflow that is coming from the turbo. The pipes are too small and the components are not letting the engine breathe to the best of its ability. Majority of this can be solved with a new exhaust from the back of the turbo. You will gain anywhere up to 8-12% improved performance just by letting the airflow out of the motor. 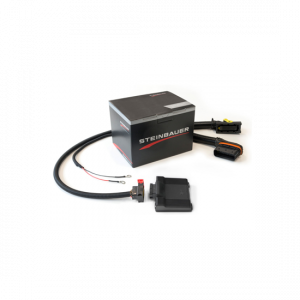 Turbo lag will reduce resulting in better low down torque and giving you more pulling power out of the top of the rev range. But be careful! Having an exhaust system too large for the motor can have the opposite effect! 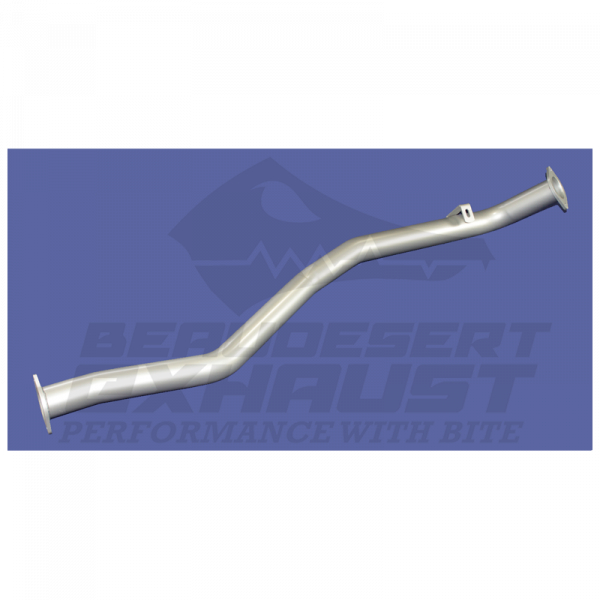 We have had some customers come back to us with aftermarket exhausts that are too big for the motor and in turn it has given them more turbo lag and less overall power gains. On some motors if the exhaust is too big you can run into some problems including over boosting or even boost spike of the turbo which will throw you into limp mode. This can be extremely dangerous if you are towing a caravan or trailer. This can happen from the turbo trying to spin too hard and fast, the ECU recognises this and can throw the car into limp mode. 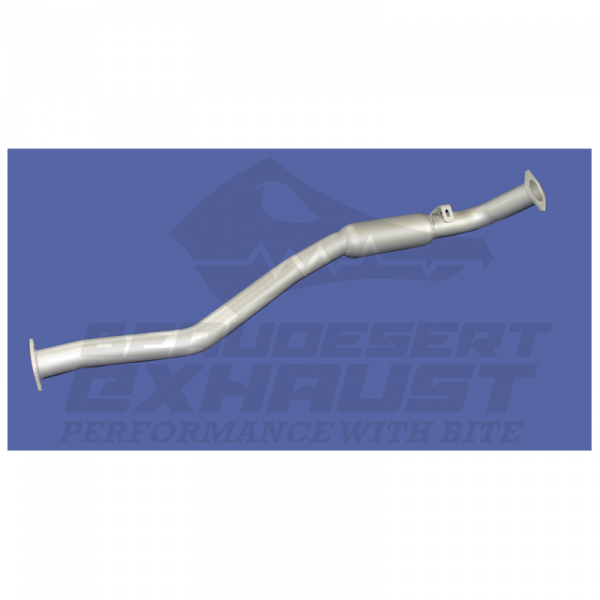 We have found through research and development that a 2 ¾” exhaust system performs better than any other size for this vehicle. Not only have we completed real world testing, we also receive significant amounts of customer feedback regarding overall performance and fuel economy gains a Beaudesert Exhaust system can give your vehicle. Improvements are not only seen by those towing, but by everyday drivers who want more from their vehicle. 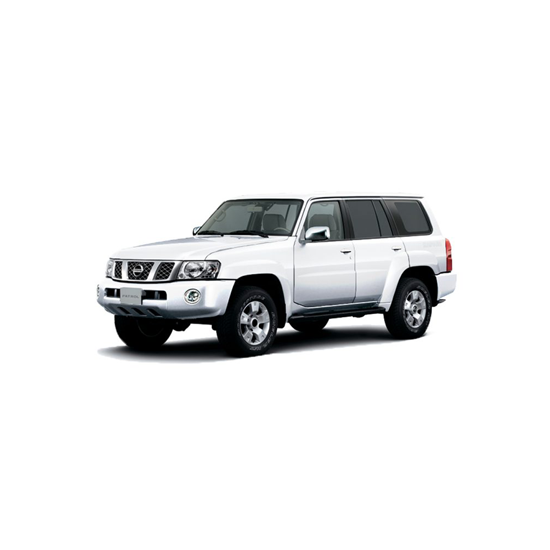 Perforated straight through muffler as standard – This allows the exhaust note to be close to factory sound. Changing the standard oval muffler to a small cylinder resonator for a louder note is at no charge. 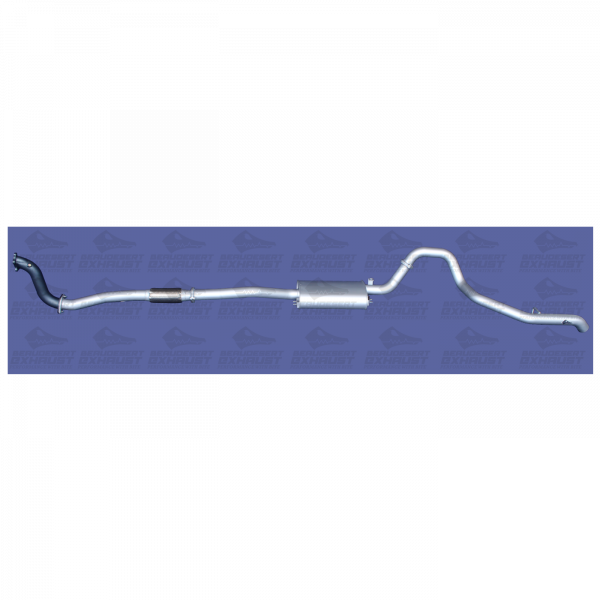 *The no muffler pipe is designed for off road use only. Would you like your system fitted by one of our experts? Our workshop is located at 158 Enterprise Dr, Beaudesert QLD 4285. Fitting will be charged on the day of your appointment. Select fitting option at checkout and one of our staff members will be in contact with you to confirm availability. *Please be aware additional charges may apply on the day of fitment if standard system needs modifications. Ensure all your aftermarket modifications (located on the checkout page) are listed correctly to try and avoid unexpected charges.